90, of Frostburg, passed away Friday, November 23, 2018 at WMHS Regional Medical Center. Born July 30, 1928 in Frostburg to Dilbert and Anna (Morgan) James. She is preceded in death by her parents; husband, James Joseph Whetstone; son, John Robert Whetstone; one brother, Tommy James, three sisters, Virginia Scarpelli, Darlie Kenney and Dyllis James. She is the last surviving member of her immediate family. 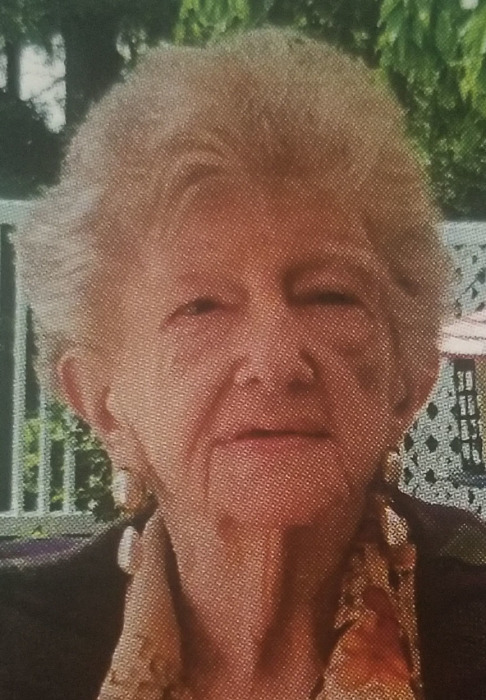 Betty held many jobs in Frostburg to include clerking at Davis News Stand. She was a very sweet, friendly person who loved to engage you in conversation. She loved her ever growing family very much. Surviving are sons, James Whetstone and wife Jeanne, Odenton and Jeff Whetstone and wife Tina, Mt. Savage; four grandchildren, Penny Lewis, Lisa Downes, Jason Whetstone and Danielle Yutzy; eight great grandchildren; and three great-great grandchildren. Family and friends will be received at Durst Funeral Home P.A., 57 Frost Avenue, Frostburg, MD on Tuesday, November 27, 2018 from 2 to 4 pm; with a Celebration of Life and Eulogy given by the family at 4:00 pm. Betty will be cremated following the service. An inurnment will be in Frostburg Memorial Park at a later date.